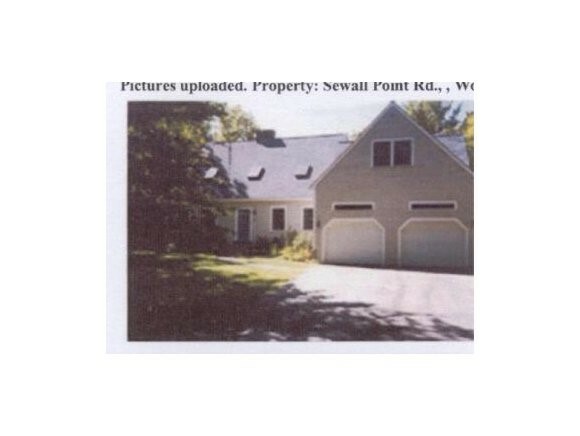 You are viewing All-Lakes NH between $0 and $30000000 dollars. Cute as a button cottage available on Newfound Lake in "Blossom Cottages". 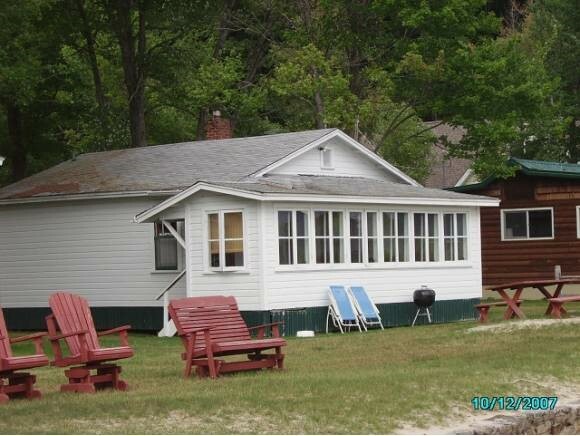 Looking for an inexpensive get away spot on Newfound Lake.....then this is it ! Sleep 2. Walking distance to shared waterfront (no crossing the road) 90 feet of shared sandy lake front ! WEEKLY RENTAL OR SEASONAL MAY THROUGH SEPTEMBER See MLS Property & Listing Details & 9 images. AFFORDABLE &amp; COZY HIDDEN CABIN available as a weekly summer rental set amongst the hills of the Newfound Lake watershed. Your home away from home will be found sitting in the perfect amount of shade and sun with plenty of privacy but yet located on a paved, state maintained roadway. 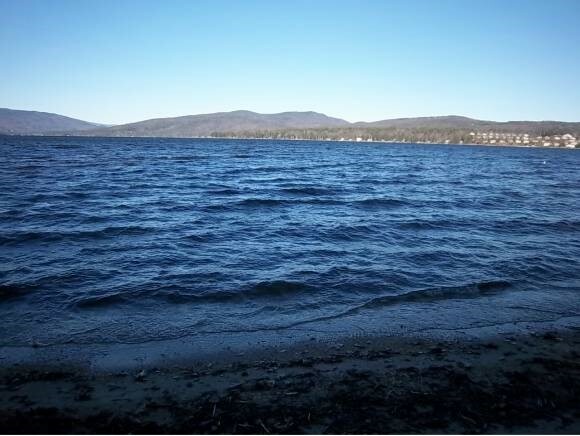 This rental is located just a little over a mile jaunt to the Hebron town beach on Newfound Lake. Several kayaks are available at the property for renter use. Relax in this forest-like setting and escape reality for a few days. Kick back on the screened porch or maybe enjoy the gas Napoleon heat stove on a cooler night. This cabin offers 2 bedrooms &amp; sleeps 8. Living the lake life for a week doesn't have to break the bank... $600/week+ $250 security deposit. And for the furry family friend? Negotiable! Additional fees do include 9% NH Meals &amp; Rooms Tax and Cleaning Fee. NH Meals &amp; Rooms Operator #056599. See MLS Property & Listing Details & 21 images. 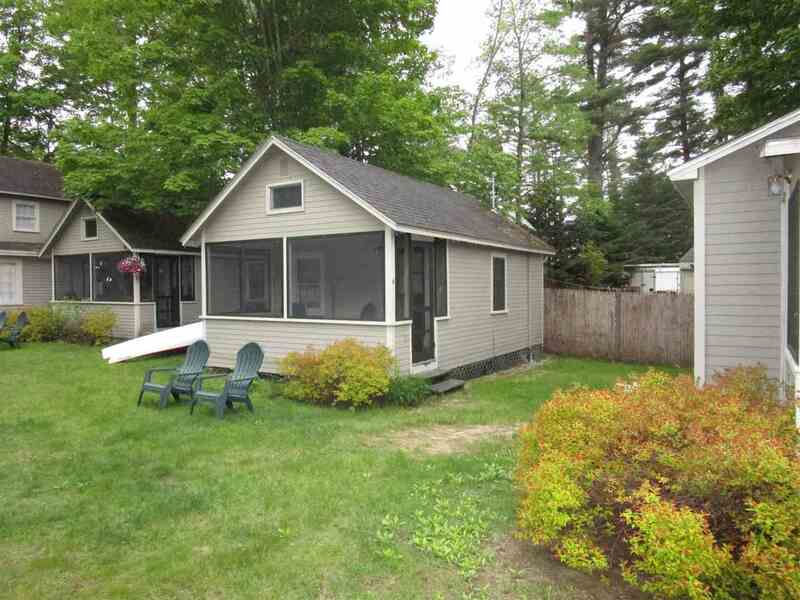 Adorable " Grampa 2 " Cottage available in Blossom Cottages for WEEKLY RENTAL on Newfound Lake. Short walk to a shared sandy beach without crossing the road. 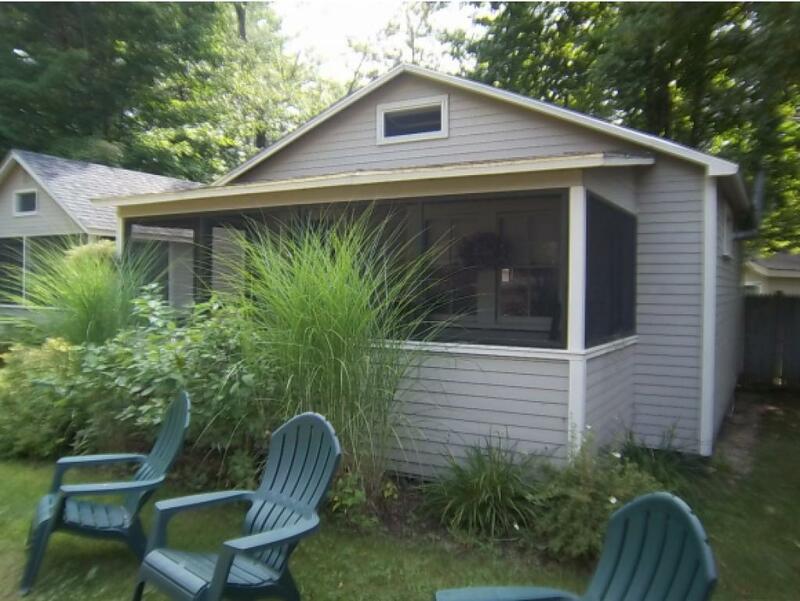 2 bedrooms, screen porch, charcoal grill, horseshoe pit and so much more in this adorable weekly rental on Newfound Lake. See MLS Property & Listing Details & 10 images. Covered deck over Squam River with views of waterfalls. 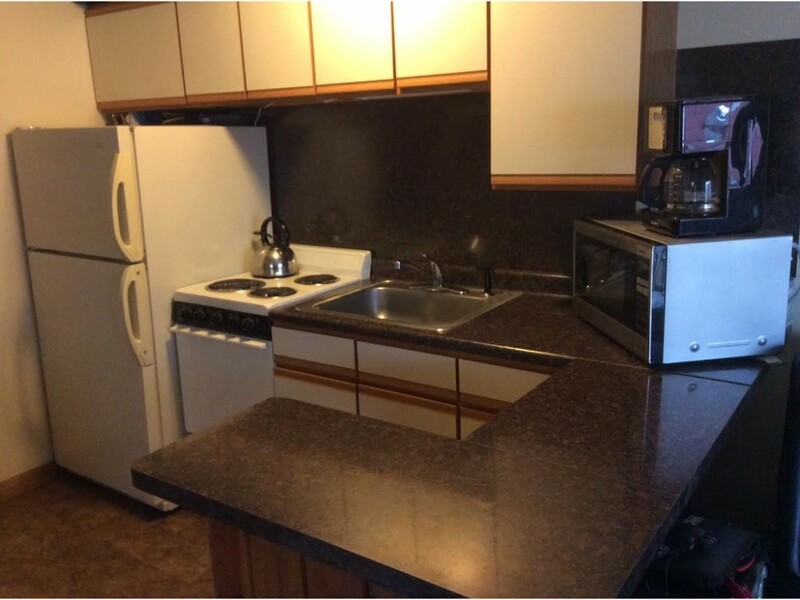 Nicely Re-modeled 1Br with New Milano Rosso counter top, stainless steel range hood and good size refrigerator. Open concept with kitchen, dining, living room and Full bath with tub. Includes Heat and Hot water, trash &amp; snow removal when vehicles are moved with parking right outside your door. No smoking/no pets. NH broker/owner. Approved application and security deposit needed. See MLS Property & Listing Details & 7 images. 2 Beds | 1 Baths | 747 Sq. Ft.
NORTHERN LIGHTS -- a cabin amongst the pines on the shores of Newfound Lake, one of the country's top rated, cleanest lakes. 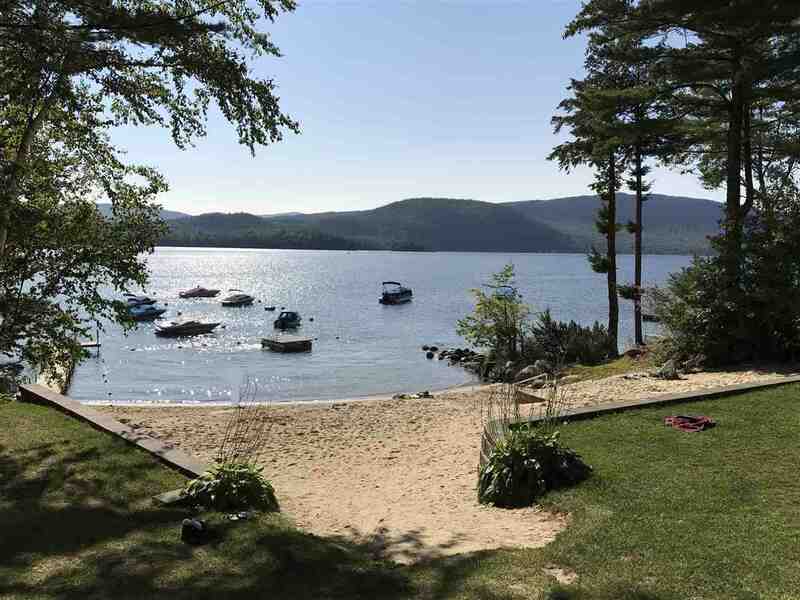 This summer rental is nestled in a tranquil setting with 56 feet of water frontage on Newfound looking out at the famous Loon Island. 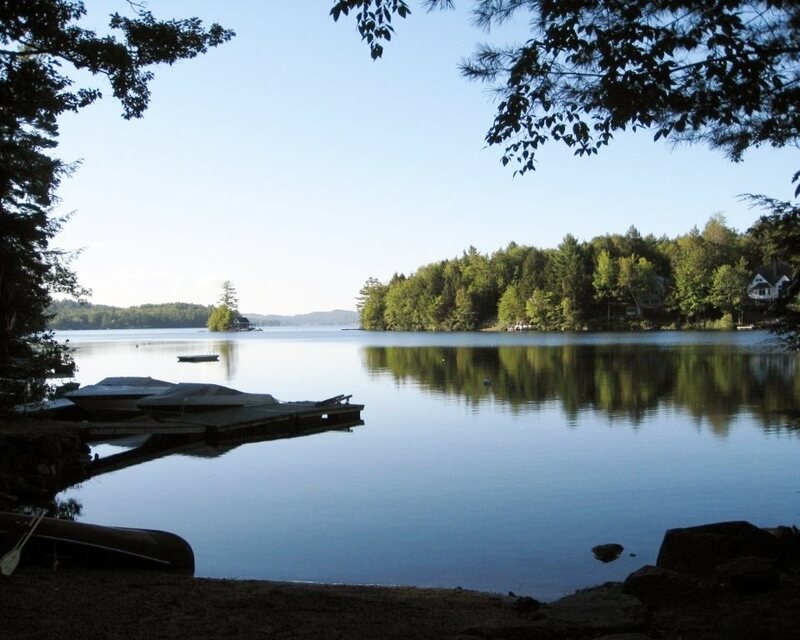 Enjoy the 56 feet of shared water frontage the cabin has to offer or head up the road less than a mile and arrive at the gorgeous Hebron town beach, which many say is the 'best beach' on Newfound Lake. The cabin is named after the Northern Lights for the peaceful feeling it brings ones self. The magic one feels when staring at the Northern Lights can also be felt in this location on Newfound, with nearby hillsides, crystal clear water &amp; Loon Island filling the frame in front of you from the beach. The cabin boasts 2 bedrooms, 1 bath, sleeps 5 with a lovely screened porch to relax on to escape the sun. 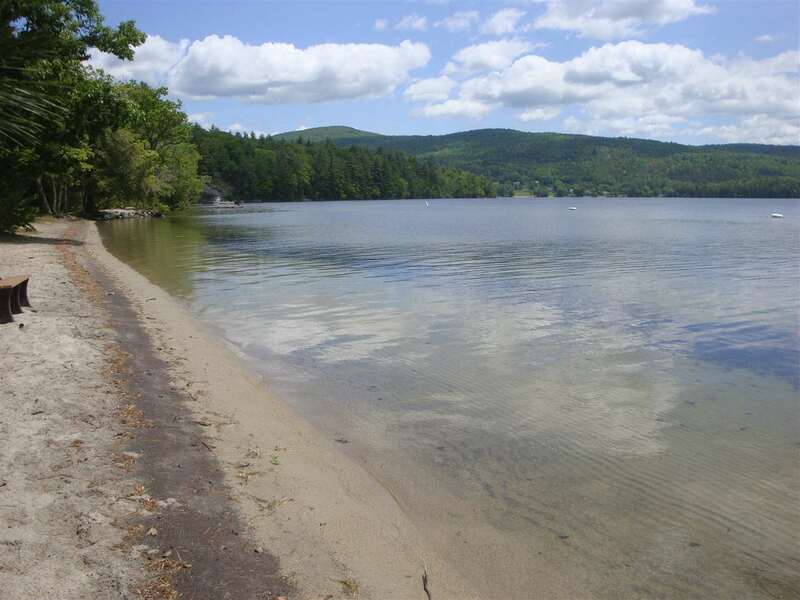 Enjoy the lake from Sanborn Bay on Newfound Lake this summer with this weekly rental property. Welcome to Northern Lights... Additional fees do include 9% NH Meals &amp; Rooms Tax +Security Deposit &amp; Cleaning Fee. NH Meals &amp; Rooms Operator #056599 See MLS Property & Listing Details & 27 images. The Newfound Dream -- When you dream of the perfect lake getaway do you imagine a well-kept bungalow with whimsical furnishings &amp; bounteous flowerbeds near the water? If so, wake up! Your dream could turn reality with this hidden Newfound Lake short-term rental. This rental features 2 bedrooms in the main house, with a private master suite detached from the home which can provide you with the peace that you seek. This 1950's charmer is located on a heavily wooded, quiet dirt road on Deer Path Lane; allowing access for renters of this cottage to use 75 feet of the shared private Deer Path shoreline on Newfound. A truly unique spot to hang your hat this summer at the lake. Pets are negotiable. No smoking. Maximum occupancy of 8. Rent is $900/wk + security deposit, cleaning fee &amp; NH Room &amp; Meals tax. NH R&amp; M license #: 056599. See MLS Property & Listing Details & 2 images. 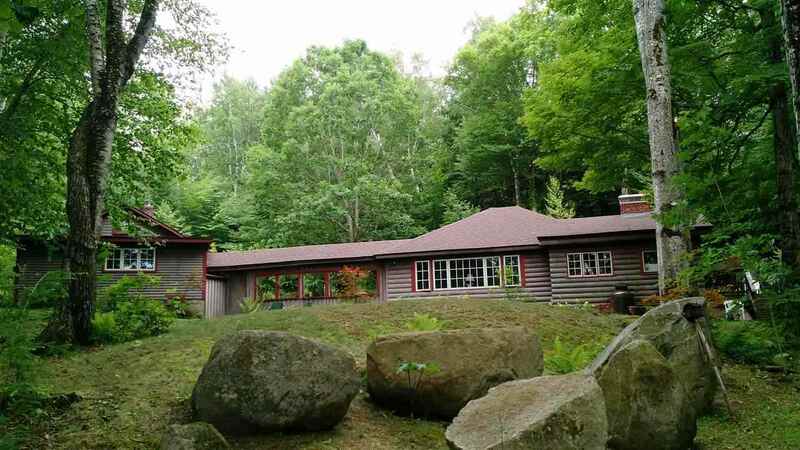 PRISTINE BRIDGEWATER RENTAL just a short walk to 90 feet of shared water frontage on the shores of Newfound Lake. This 3 bedroom, 1 bath ranch style double-wide has been well cared for throughout the years and features many lovely updates; stainless steel appliances, wood style laminate throughout, newer bathroom vanity with corian counter top, living room with vaulted ceilings, and an attractive master bedroom set. Relax on the back deck lined with trex decking or kick back by the fire pit in the backyard, which provides plenty of room for yard-games. 6 person occupancy limit with this summer rental &amp; plenty of room for parking. Tons of room to breathe in this location. Make this rental your home away from home in the heart of the Newfound Lake community for a week, month, or several month time period. This rental is being offered at $950/week in the summer months and $1,200/month in the off season + utilities. Trash is carry in, carry out. No smoking. Pets negotiable. Beds include 1 queen, 3 twins and a sleeper sofa. Additional fees do include 9% NH Meals &amp; Rooms Tax +Security Deposit &amp; Cleaning Fee. NH Meals &amp; Rooms Operator #056599 See MLS Property & Listing Details & 17 images. Adorable cottage sitting just feet away from a shared sandy beach. There are two bedrooms, the first bedroom has a Queen bed, the second bedroom has a set of bunk with the bottom bed being a full size bed. The living room has a futon that makes into a full size bed. This cottage is equipped with cable and the internet for your enjoyment. A mooring maybe available with prior arrangements. If you are looking for an adorable clean cottage within feet of the lake at a reasonable price then this one is for you! Sorry no pets and non smoking. See MLS Property & Listing Details & 9 images. 2 Beds | 1 Baths | 700 Sq. Ft. Step back in time with this cottage that sits rights at the water's edge on Newfound Lake. Imagine sitting and relaxing on the screen porch with your morning coffee and watching the boats go by... Peaceful setting near the "foot of the lake". Dock space available for 1 watercraft. Sandy beach, swim raft and much more available with this cottage. Sleep 6, 2 bedrooms, full bed in each bedroom and couch pulls out to a full. Sorry no pets and non smoking. See MLS Property & Listing Details & 11 images.